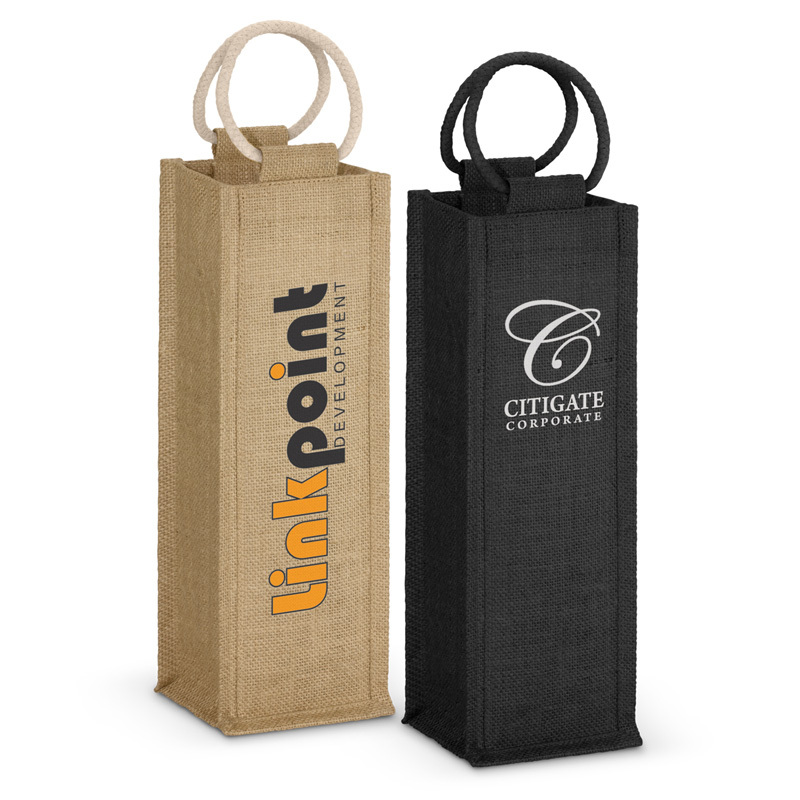 For a corporate gift that clients and employees will really appreciate, promotional wine bags in Melbourne, Sydney, Brisbane, Perth and elsewhere around Australia are ideal. 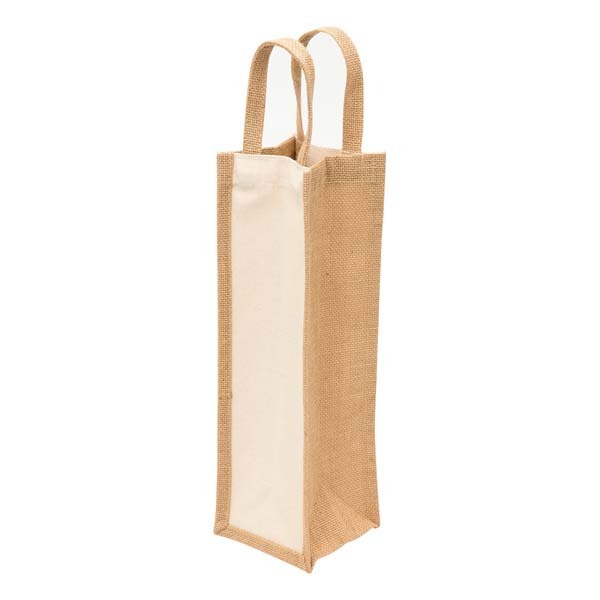 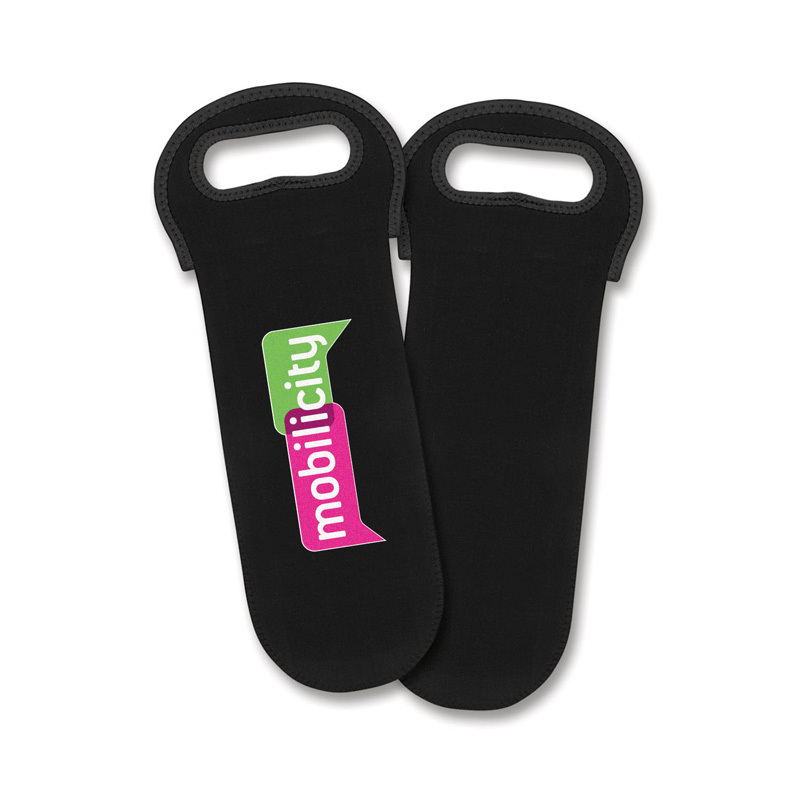 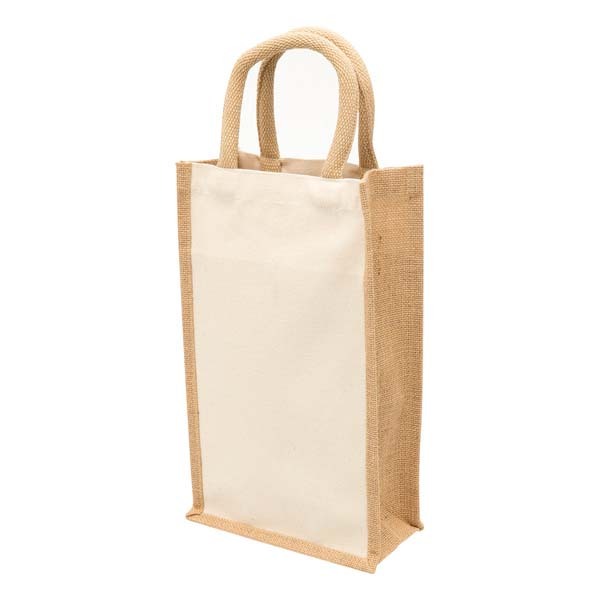 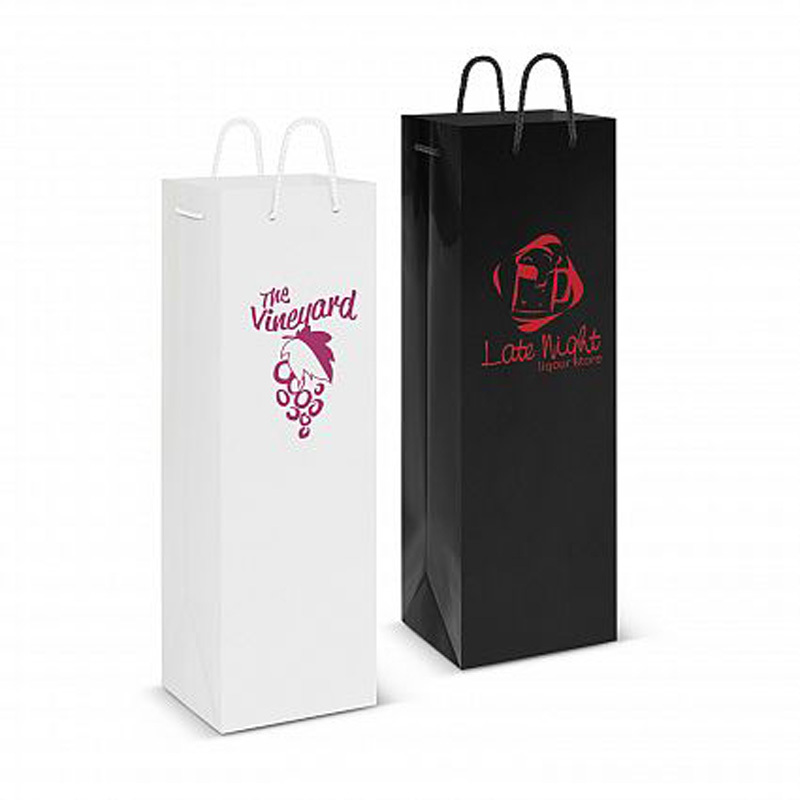 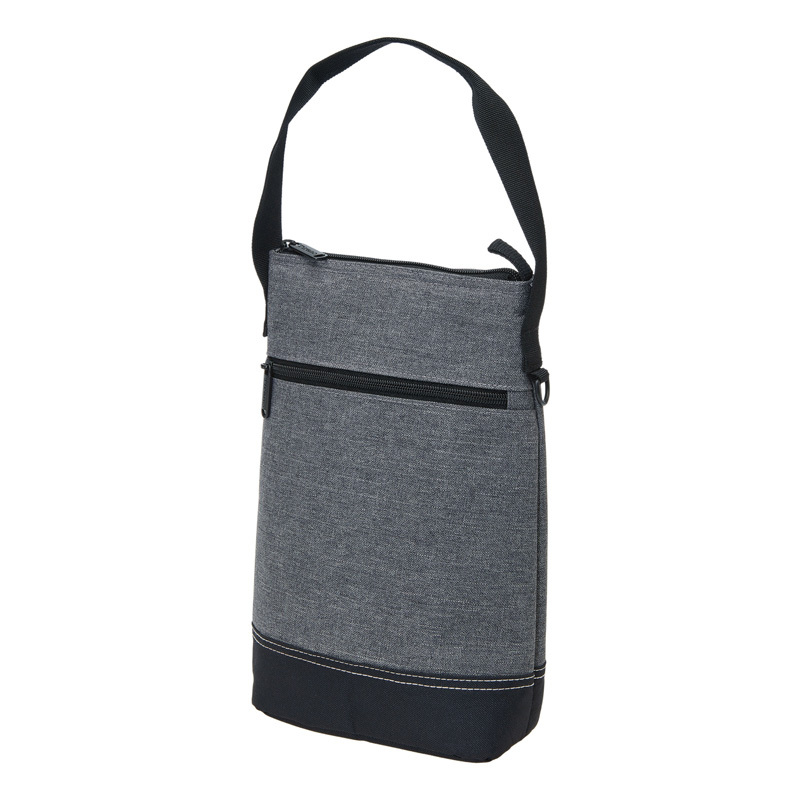 At Novel Tees, our promotional wine carry bags can accommodate anywhere from two to half a dozen bottles. 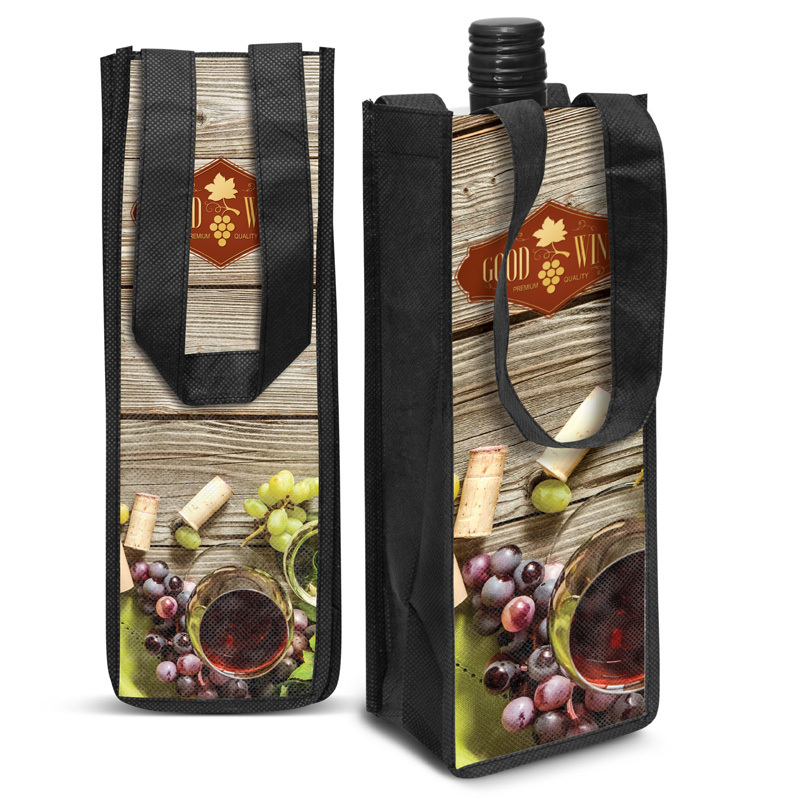 Whether you want to welcome new clients or thank your employees for all their hard work, branded wine carry bags make the perfect gift. 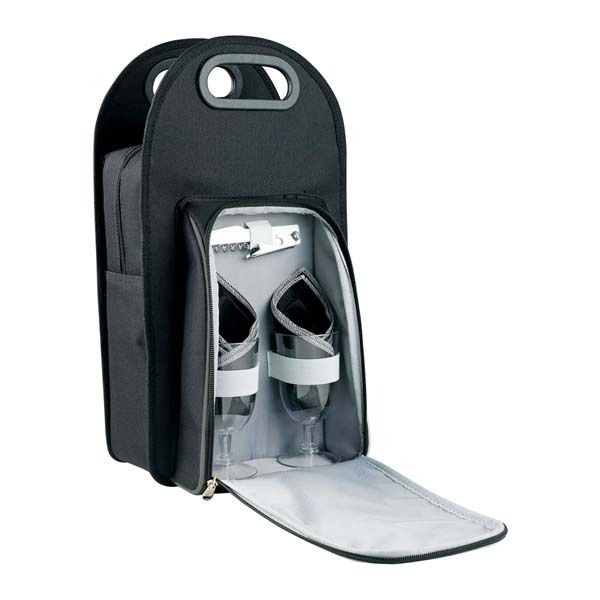 The ones in our range are highly attractive and capable of carrying between one and six bottles. 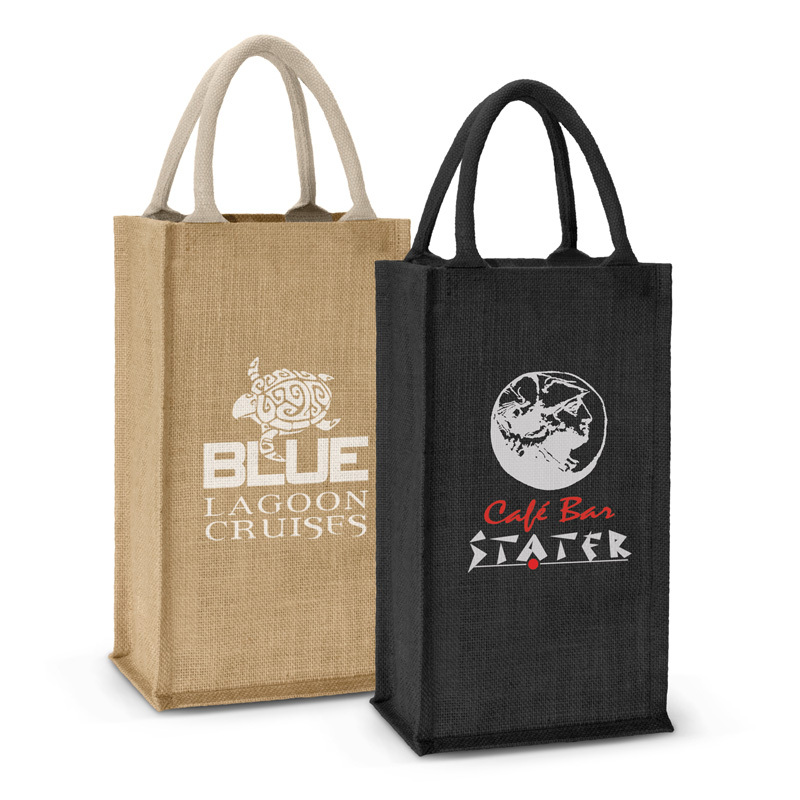 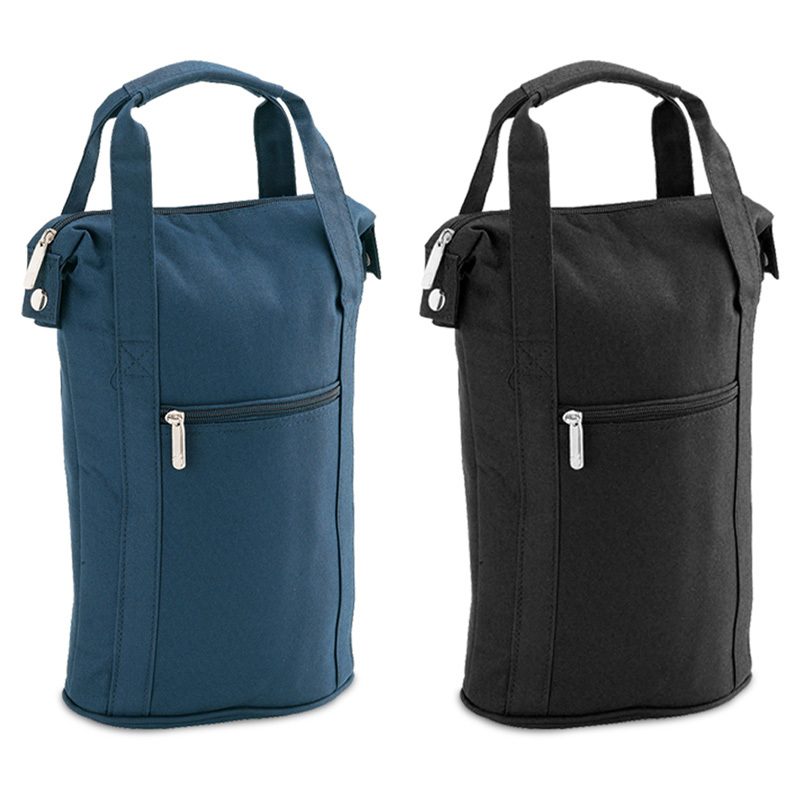 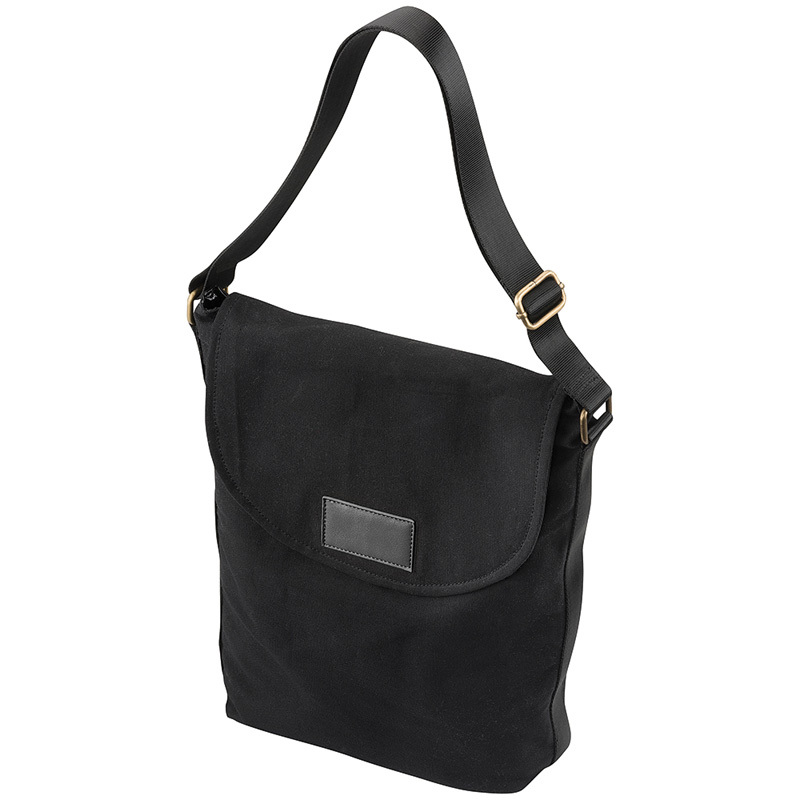 Choose from a variety of attractive and durable materials – including handsome leather and cushioning polypropylene – to ensure that your promotional wine cooler bag selection reflects your business values with ease. 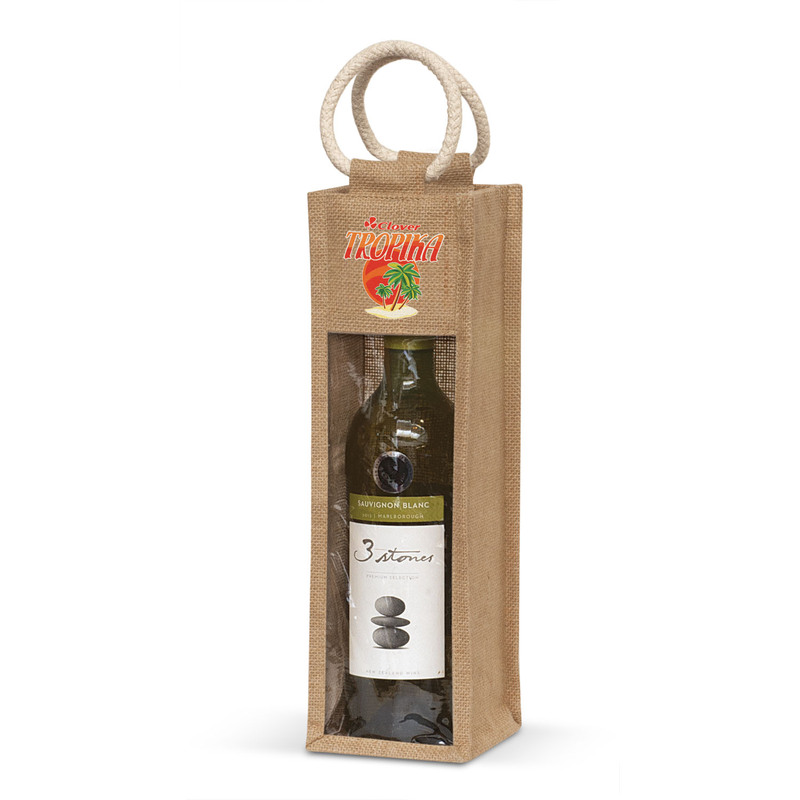 To ensure that your custom printed wine bags are really appreciated, why not include a bottle or two of handpicked wine with your gift? 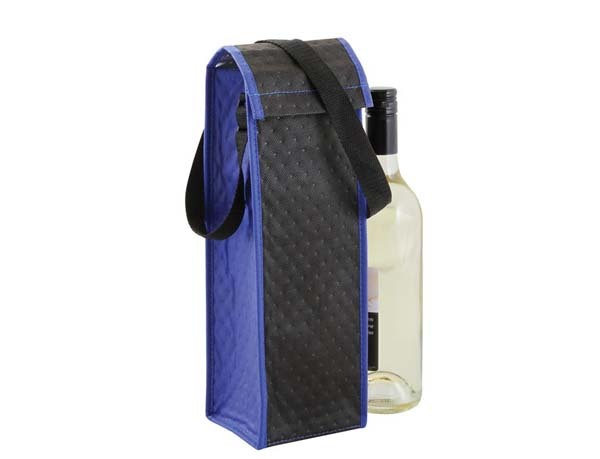 Not sure what the recipient likes to drink? 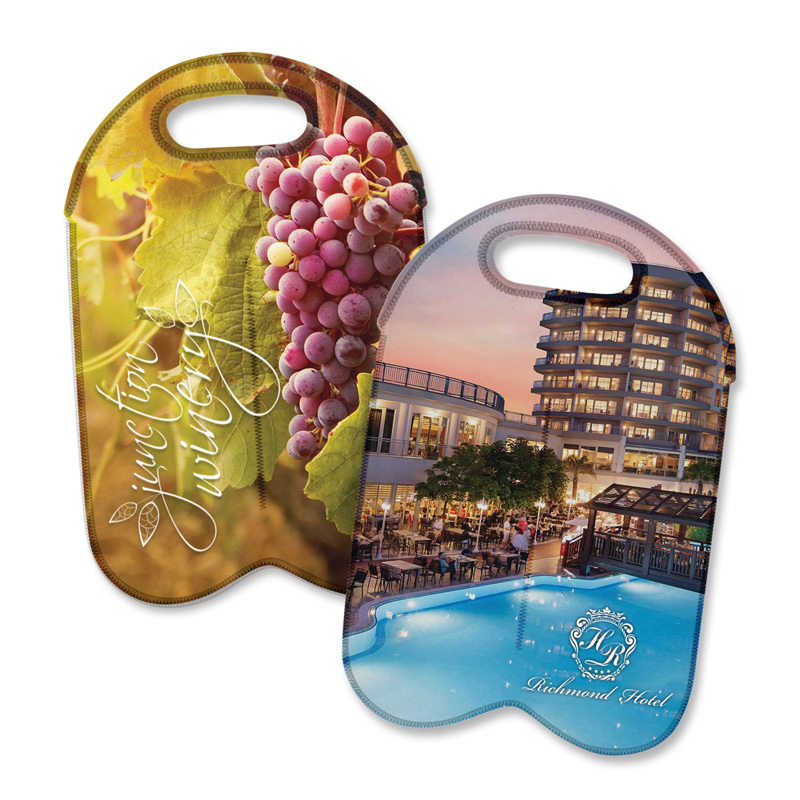 Cater to all tastes with a nice bottle of red and white, otherwise champagne is always appreciated. 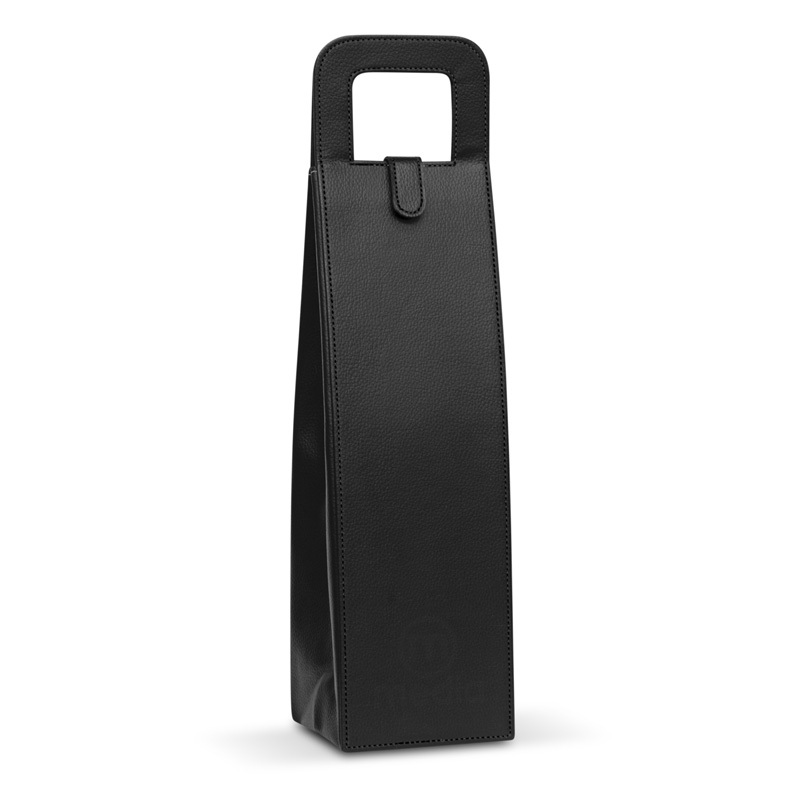 Heading to a party or event and bringing along a wine that needs to be served cold? 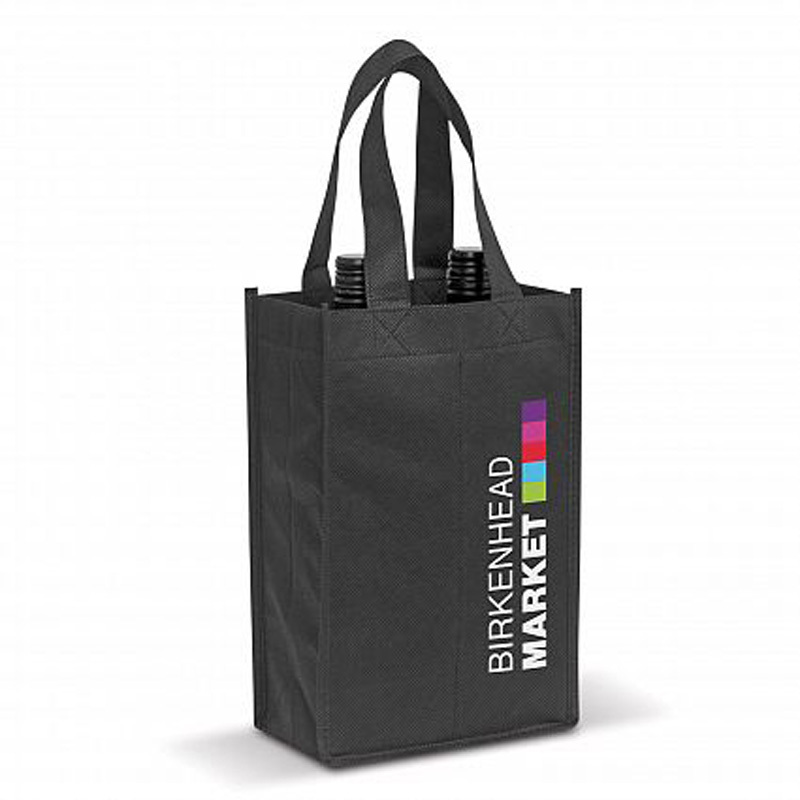 Many of our branded wine carriers are insulated, ensuring that the bottle can go straight to the table and still be chilled. 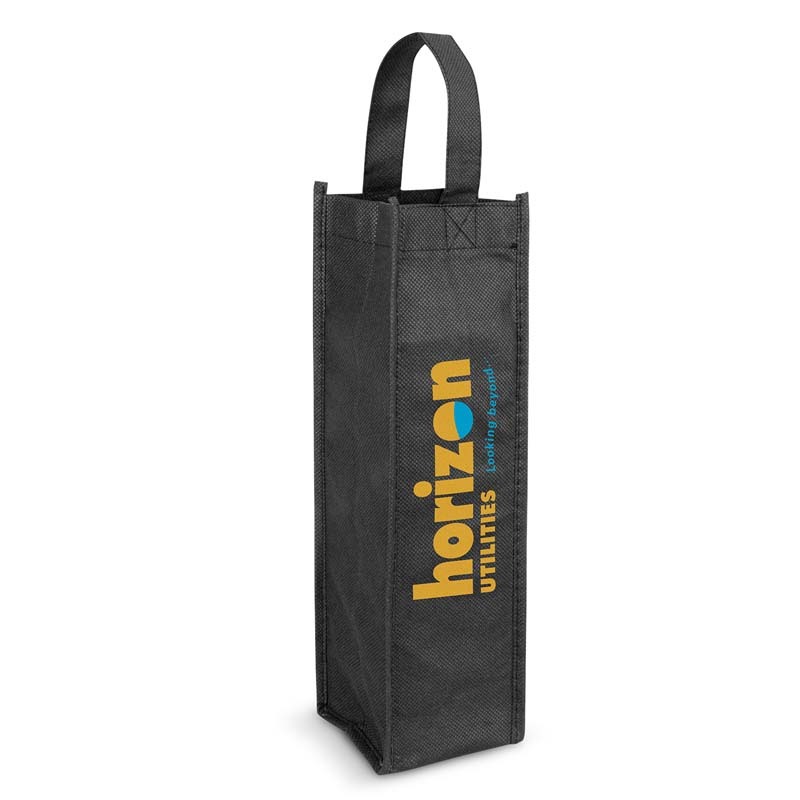 One of the best things about the custom wine carry bags that we supply is that they’re incredibly easy to clean should something be spilt on or in them. 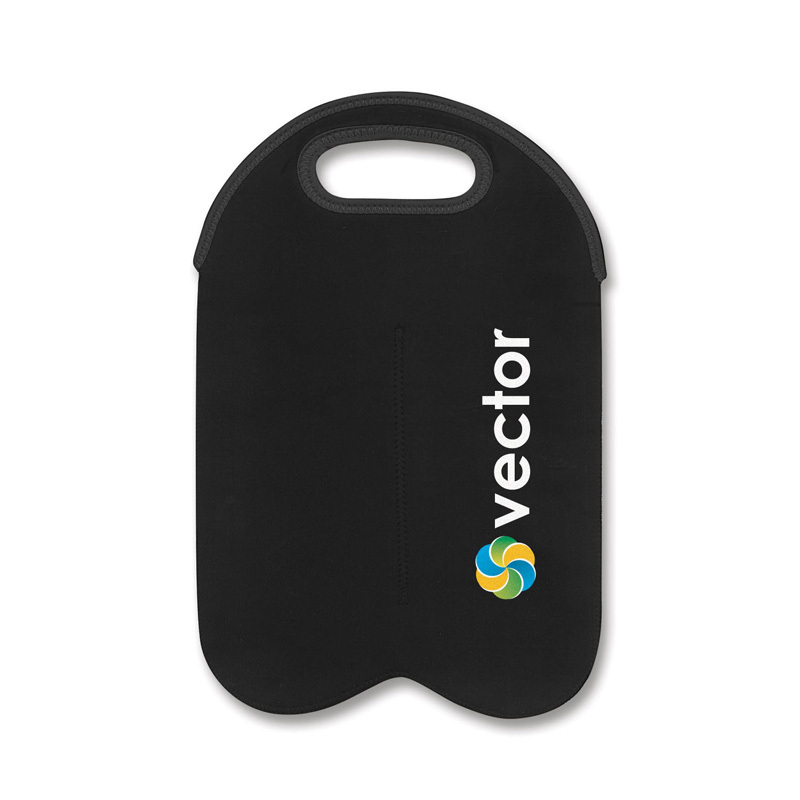 Simply wipe down the affected area using warm soapy water!